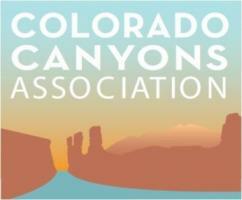 Join us for a fun evening as we launch 1% for the Canyons! During the entire month of October, the Hot Tomato will be donating 1% of all proceeds to CCA supporting our programs that take local students out onto their public lands. Come celebrate with us by tasting our second annual signature Carlson Vineyards wine, Terra, and enjoying live music on the patio by Shaun Ray!